Home/Voice and Data/Airtel/Airtel Offers Free 4G Data For The Whole Year; But is it enough? To counter the telecom revolution started by Reliance Jio in India, Bharti Airtel is all set with its latest offers. Responding to the data revolution made by Jio as part of its welcome offer, every other telecom providers are trying every bit of tactics to be relevant in the market. Now Airtel provides free 3GB/month of additional data with its existing data packs for 12 months only to those customers across India who switch to Airtel 4G service(including existing 2G/3G Airtel customers who upgrades to 4G). According to reports, the offer closes on February 28,2017. The Airtel move comes just after Reliance Jio customers updated to ‘Happy New Year’ offer in which voice calling, video calling, data, messaging are free of cost. Jio provides 1GB of full speed 4G data per day to its users till 31st march 2017 . Keeping this in mind Airtel made its offer valid upto last of this month. According to Reliance Jio owner Mr.Mukesh Ambani, 80% of Jio users consume less than 1 GB of data daily. 1 GB per day is 30 times the average usage on other networks, he said. “In Jio Happy New Year Offer, we have fine-tuned our fair usage policy to ensure all users get fair share of network capacity,” he said last month. The telecom war surely is a boon to normal customers to enjoy more facilities. And with the rapid digitalization in India mainly after demonetization of currency, the need for uninterrupted good quality internet is an essential requirement among people. 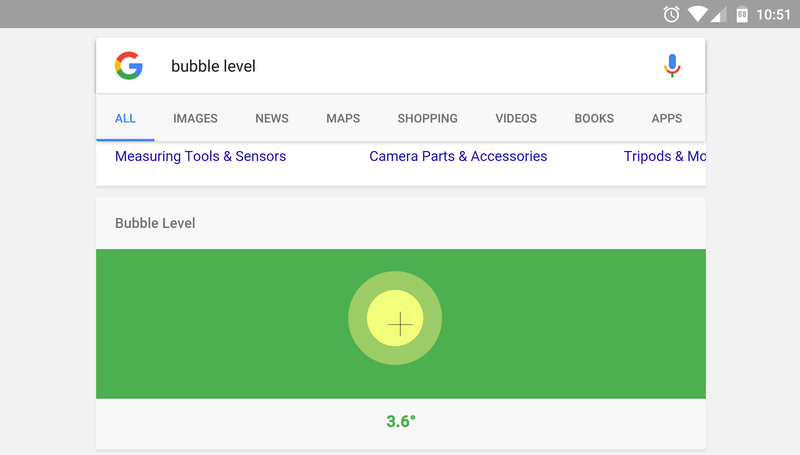 To Get a Working Level, search “Bubble Level” On Google in your Android phone!!! 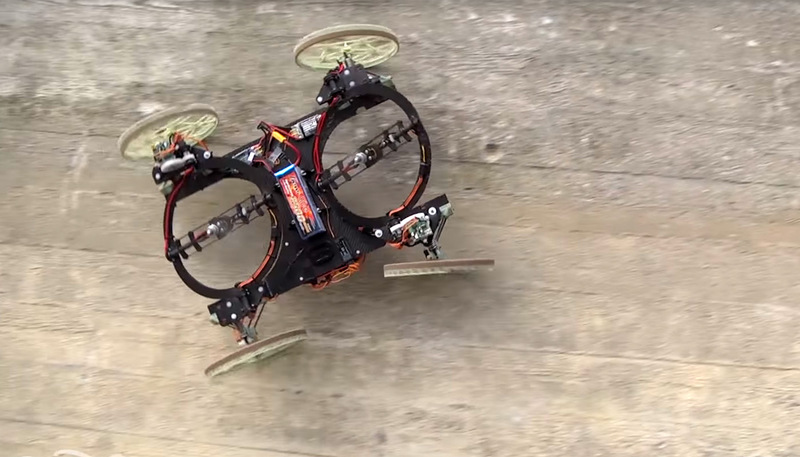 Disney made a tiny robot car that can drive up walls!! !